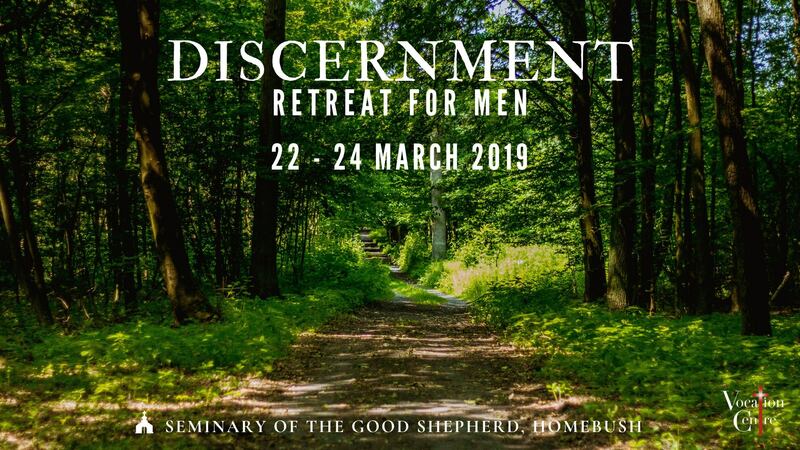 By discernment we are invited to notice, to glimpse, to sense how things are ‘from within God’s own heart.’ This retreat offers you a chance to come away, to be with others on a similar path, and to find a place of quiet to listen so as to hear God speak. It is a time of discovery, not necessarily decision. This retreat is for men at all stages of their discernment who are considering a vocation to the Priesthood. 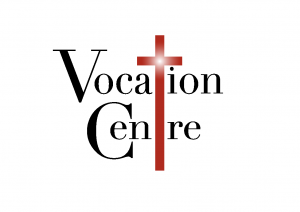 The weekend includes; talks, time for personal prayer, sacraments, spiritual guidance, Q&A with seminarians and discussions.